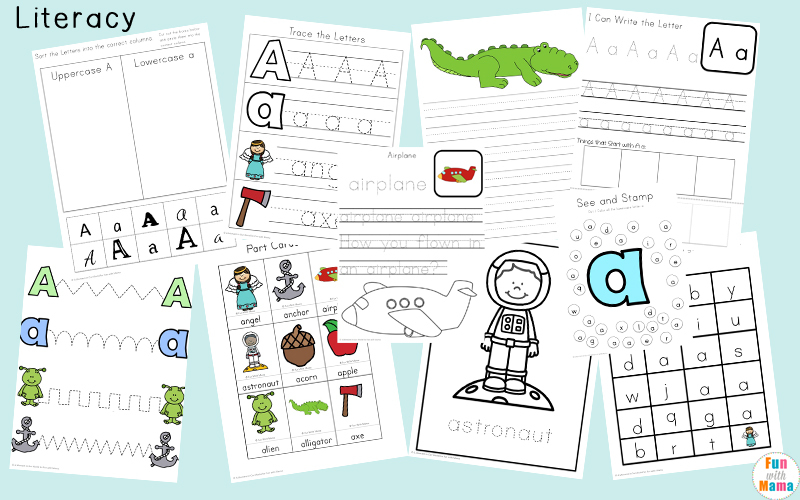 This free printable Letter A printable preschool pack is filled with fun worksheets, clip cards and activities that are suitable for young children ages 3-7. 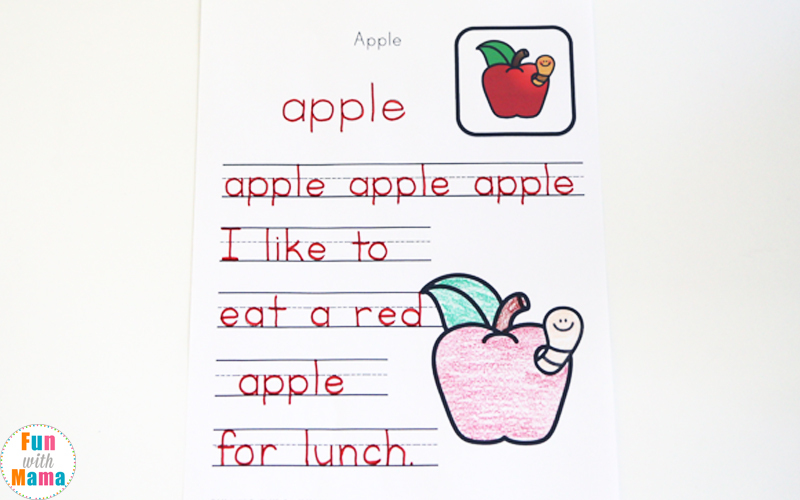 They will enjoy working on their reading and handwriting skills as well and learning number recognition and how to count. 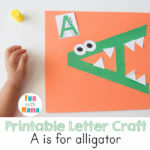 You can find all of our Free alphabet ABC Printable Packs here. 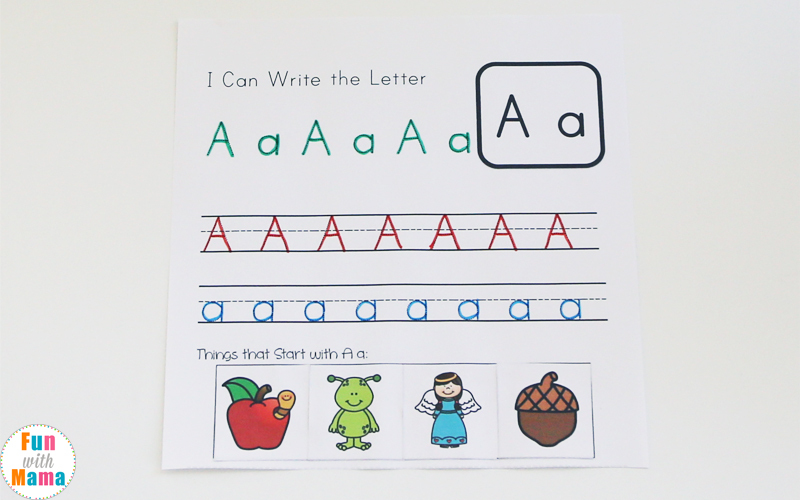 This letter a activity pack is the perfect addition to use with our printable alphabet letter crafts and hands on alphabet activities for kids too! 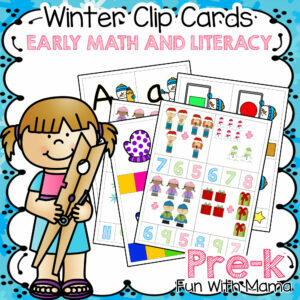 Please note that I have also included a black and white copy for teachers who would like to save on ink. You can find the black and white version link below the download button. 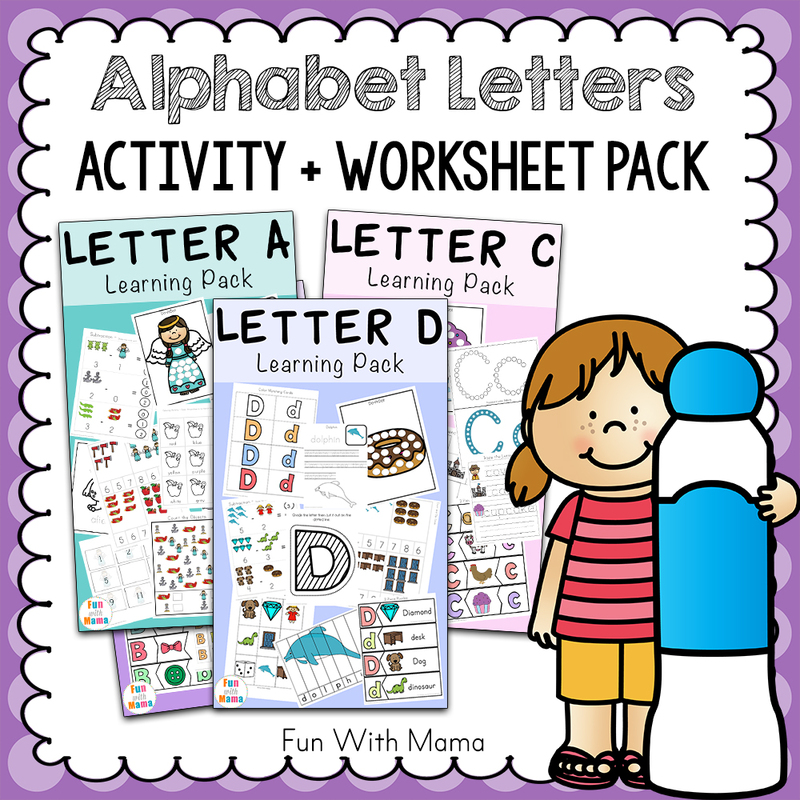 This learning pack focuses on the first letter of the alphabet, the letter A. 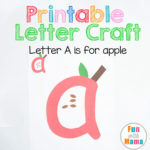 All of these printable activities revolve around both the uppercase and lowercase of this letter, and also incorporates words that begin with the letter A: apple, axe, angel, alligator, astronaut, acorn, anchor, alien, and airplane. 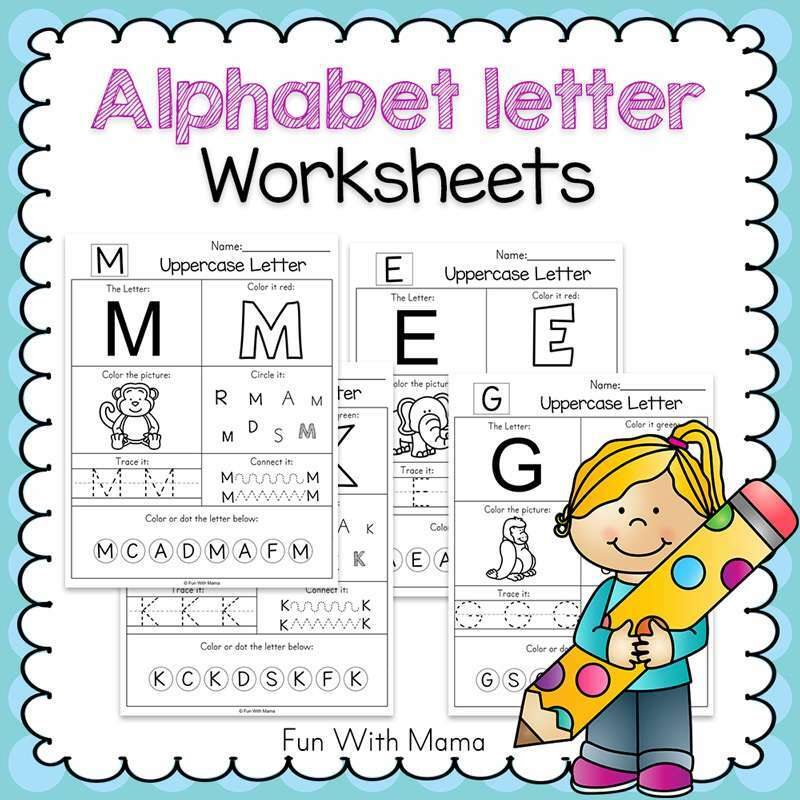 There are letter a worksheets for preschoolers and kindergarteners too. 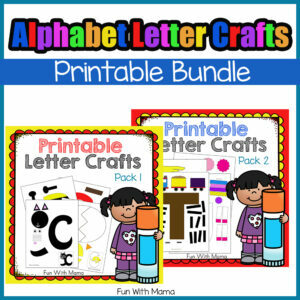 You can find all of our alphabet ABC Pack supplies required on the ABC Pack Page. 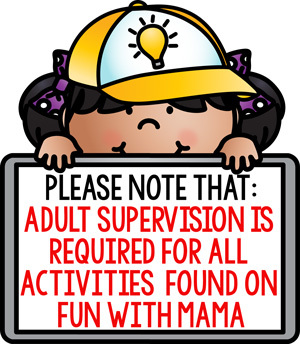 You could also find our favorite toys and supplies here. 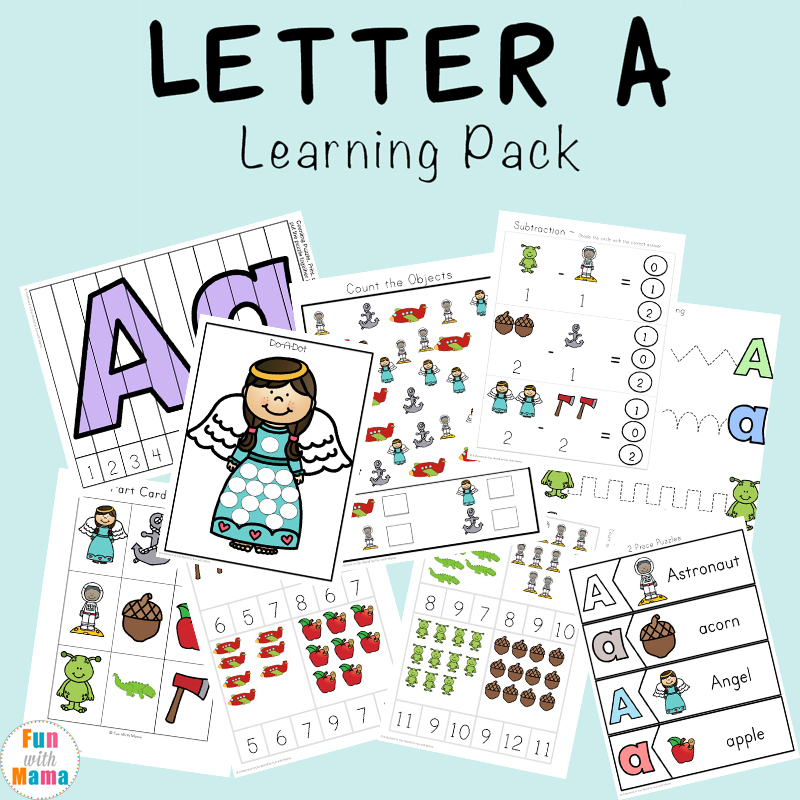 If you would like to use these printable packs in your classroom or to download all letter packs A through Z on one page, you can purchase it through here. 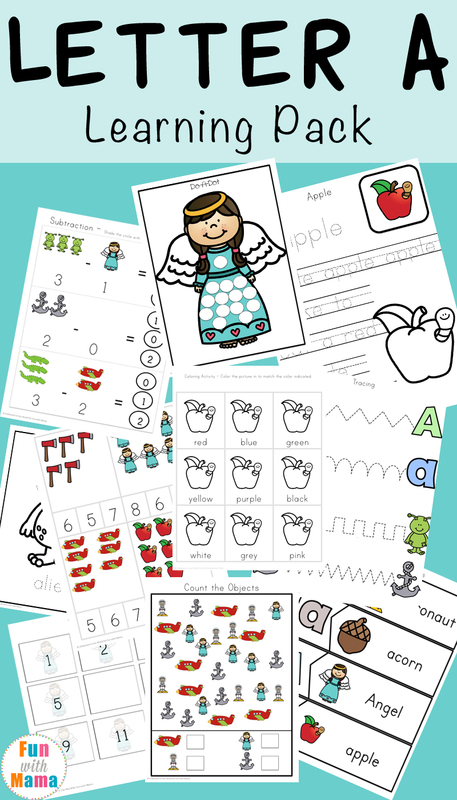 This includes all the activity packs in color AND in black and white. 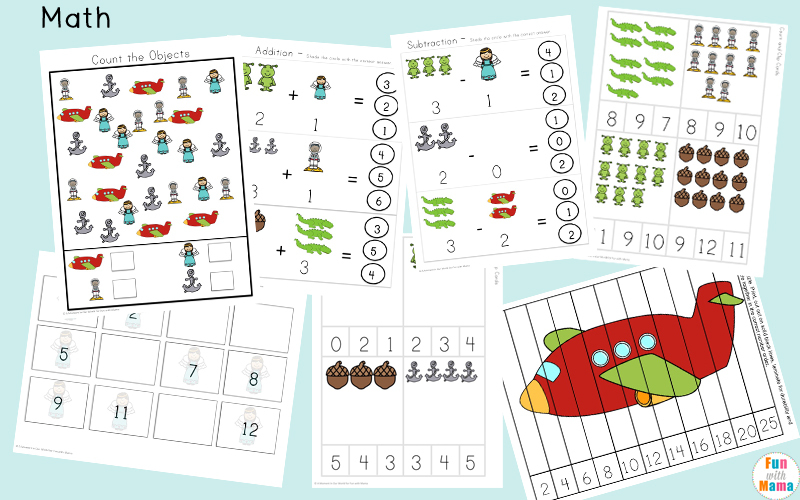 You can also purchase this on Teachers Pay Teachers too. 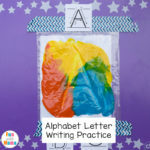 Here is the letter A video from ABCMouse. 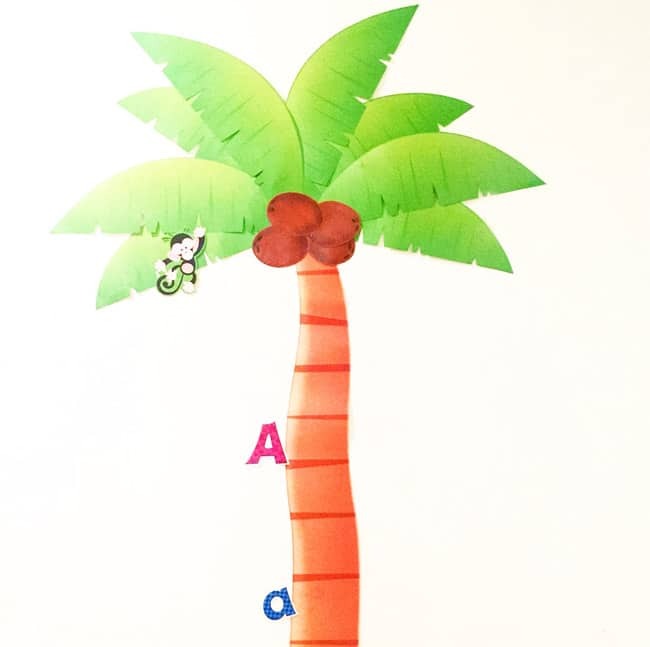 My 3 year old loves learning her letters alongside ABC Mouse. 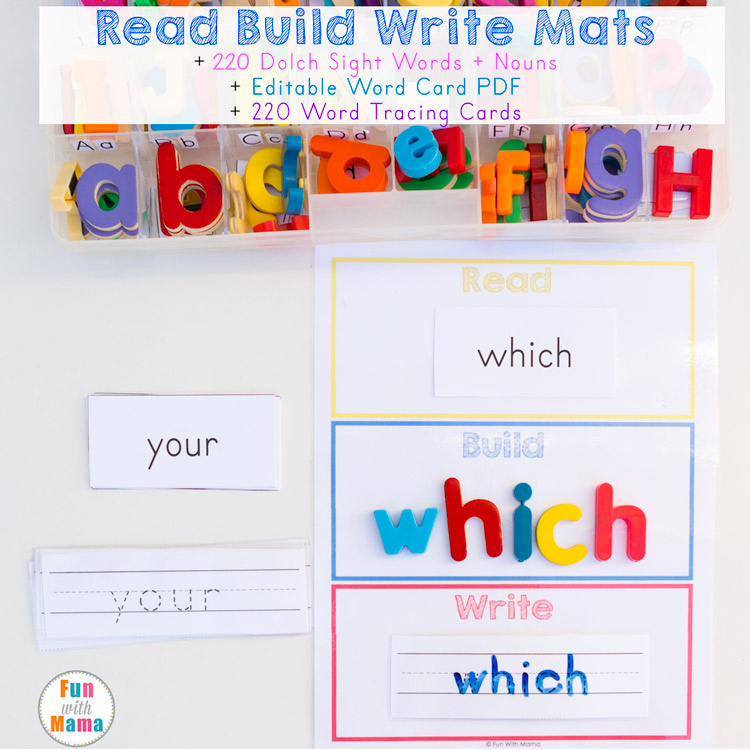 Fun With Mama readers can download a free 30 day trial at ABC Mouse. 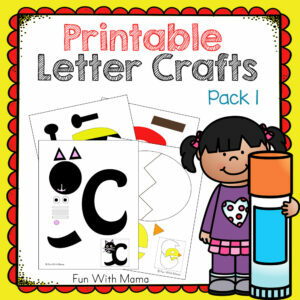 This program is perfect for learning letters and so much more! 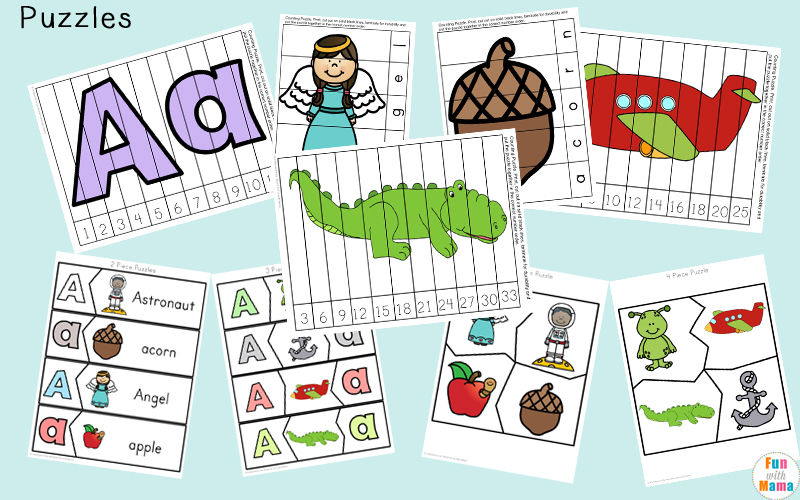 You can find all the free printable abc preschool packs here. 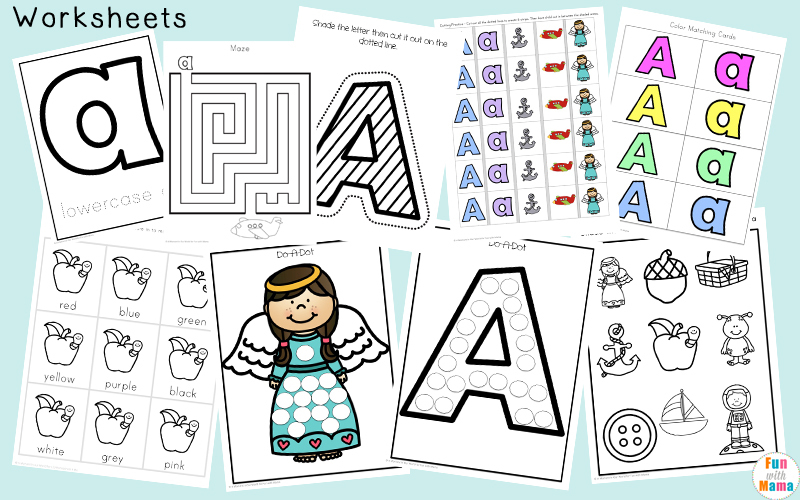 Don’t forget to check out all the hands on alphabet activities for kids too. 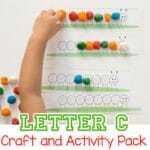 Preschool letter a activities <— You HAVE to check this one out. 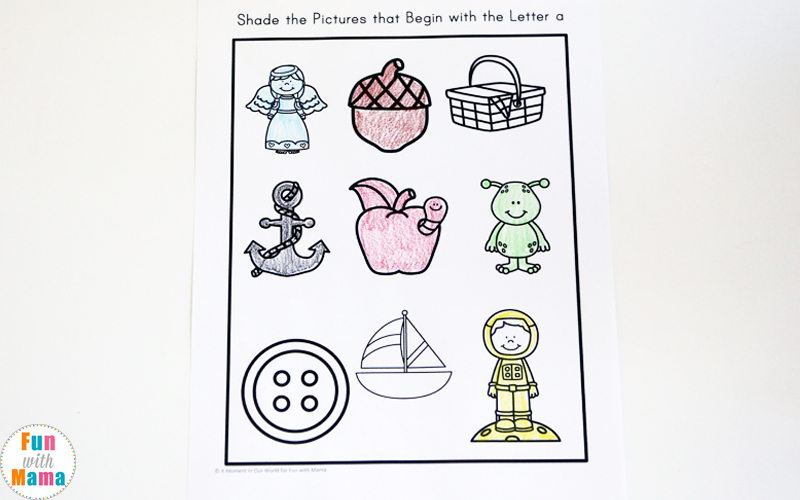 It shows you all the play dough activities, do a dot activities and more! 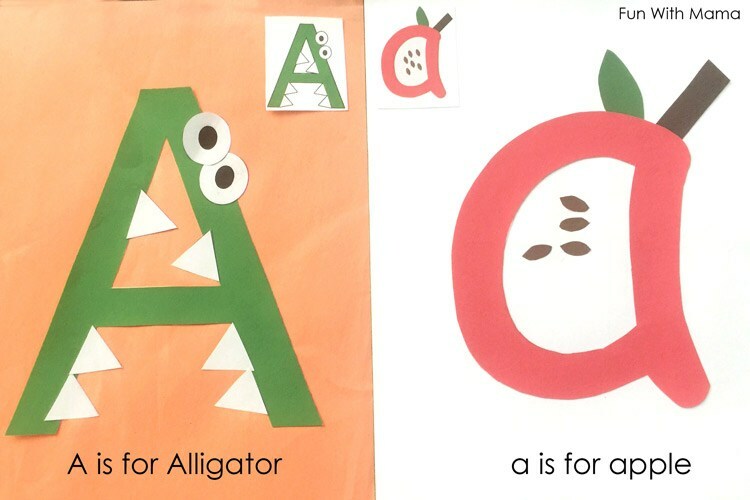 Don’t forget to add the letter A (weekly letters) to your alphabet letter tree. 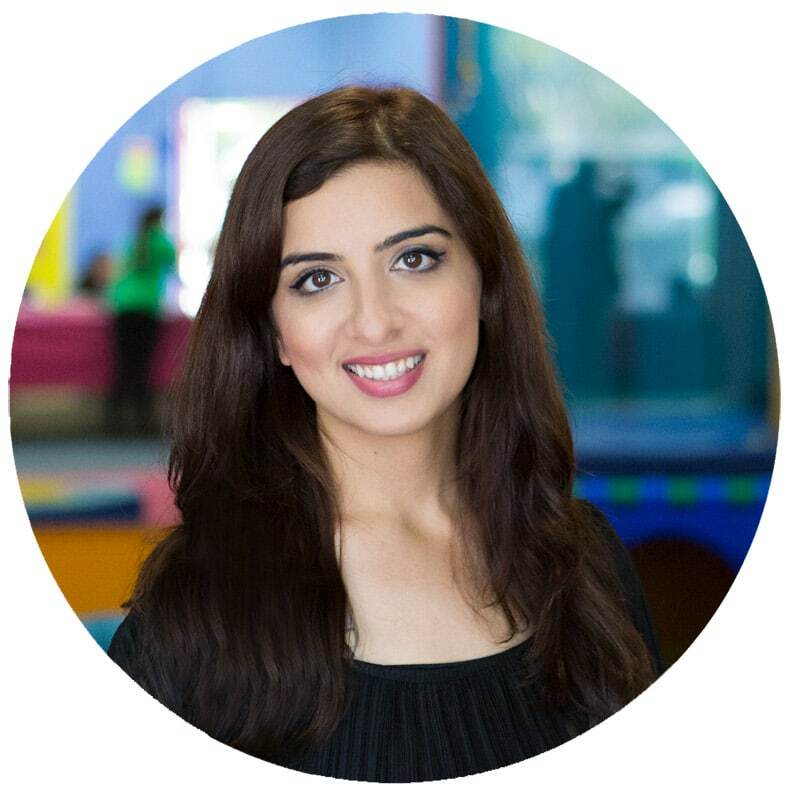 I love your printable packs. but wondered if you sell them all ready printed? Yes the whole set can be found in black and white.